It’s mid-2012 and the world economy, including the U.S., seems a bit unpredictable so it’s natural that most folks are slightly reserved in home improvement expenditures with a ‘cautiously optimistic’ outlook for the future. 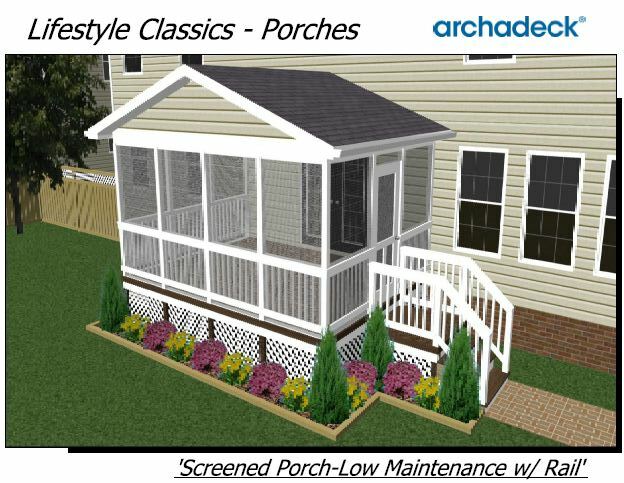 Enter… Archadeck porches from our ‘The Lifestyle Classics Collection’. 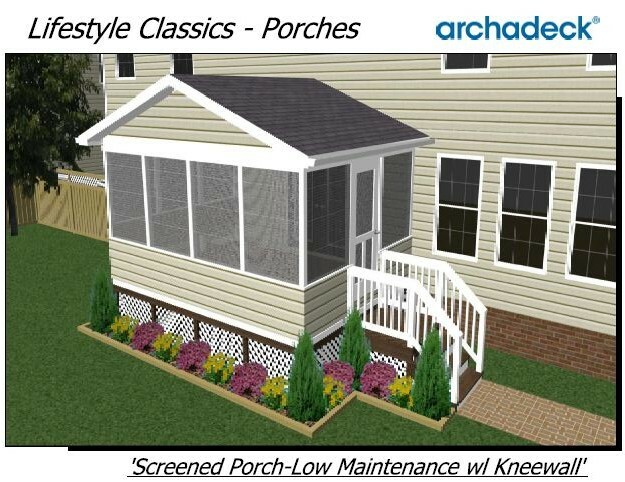 ‘Lifestyle Classics’ are affordable, attractive porch designs that come in standard sizes and with standard features; yet, premium options are available too. But our ‘Lifestyle Classics’ line incorporates plenty of customization including material selection, floor board designs, custom railings, roofing variations and accessories such as lighting for a space that’s unique to you. 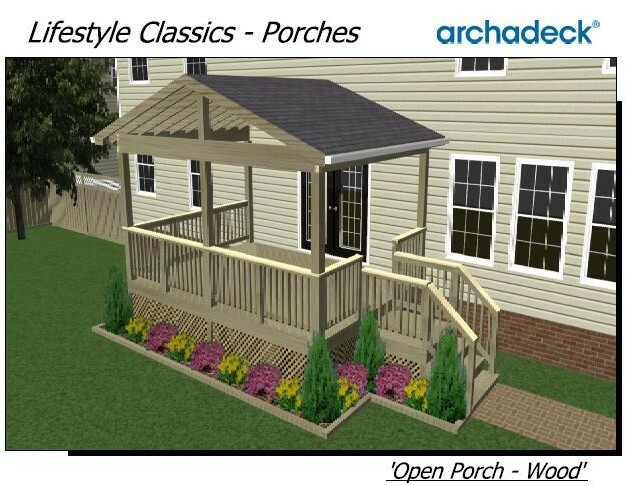 Lifestyle Classics Porches by Archadeck are perfect for open-air dining, relaxing, or entertaining… a shady spot for your family and friends to enjoy outdoor living. These porches have a clean and simple design, paired with solid construction for years of enjoyment, expanding your home’s quality square footage, economically. decks, porches, gazebos, pergolas, screen rooms and other outdoor living spaces by throughout the Greater St. Louis area, call 636-227-0800 or visit our website, west-county.archadeck.com.